This is just the latest example of the "hidden risks" posed by plastics that humans cannot see with the naked eye. For now, governments and activists are focused on avoiding plastic litter in the environment, driven mainly by concern for wildlife and worries over unsightly drinks bottles or abandoned fishing nets on beaches. Plastic bag usage has been cut in many parts of the world, and various projects are exploring how to gather up the floating plastic waste in oceans. But little has yet been done to deal with polluting plastic particles that are usually invisible. 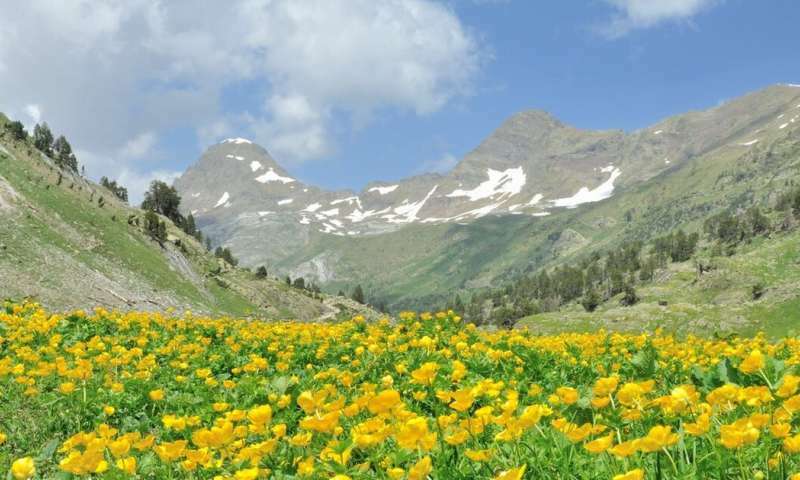 This is perhaps to be expected in built up and polluted urban environments, but the new findings from the Bernadouze meteorological station in the Pyrenees are a different matter. This part of the mountain range is normally considered clean and pristine, not somewhere scientists would expect to find contamination. But the researchers looked for airborne plastic by collecting samples of atmospheric "fallout" over a five-month period. And they did indeed find microplastics, lots of them, in the form of tiny fragments, fibres and films. 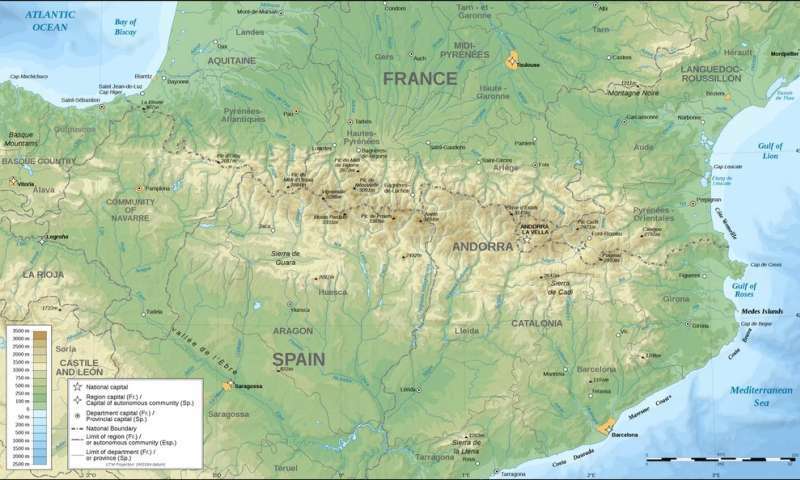 While their exact source is a mystery they were shown to have potentially travelled up to 95km.